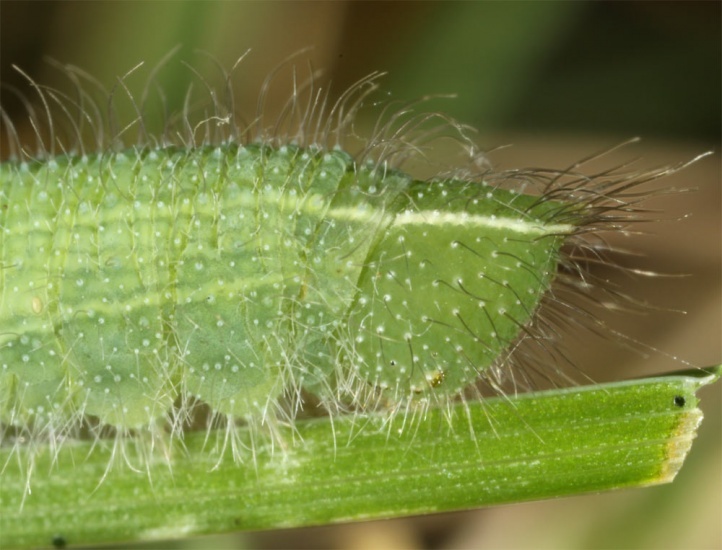 The caterpillar lives preferably on rather broadleaved grasses at the base of tree trunks or rocks or in other niches. 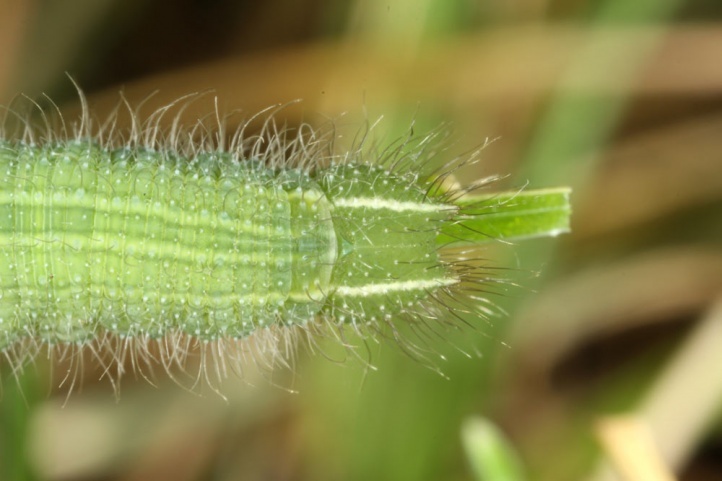 Kirinia climene inhabits open forests, mesophilic, rocky clearings and pastures, embankments and other special locations in sparse beech or pine forest (species of more open forest gap systems and park-like stocks). 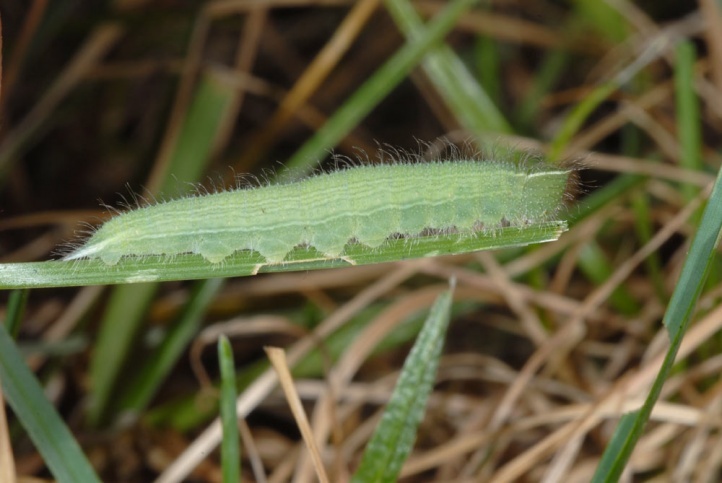 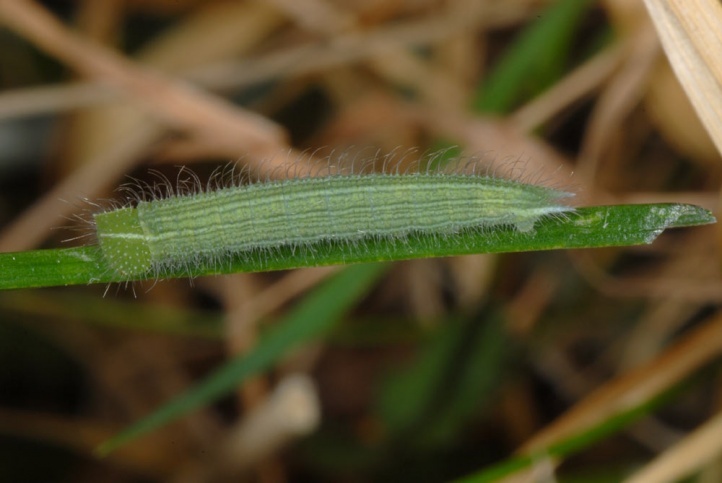 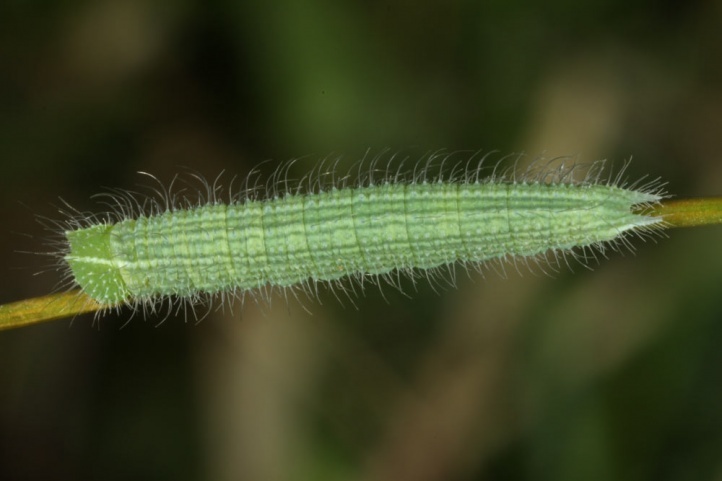 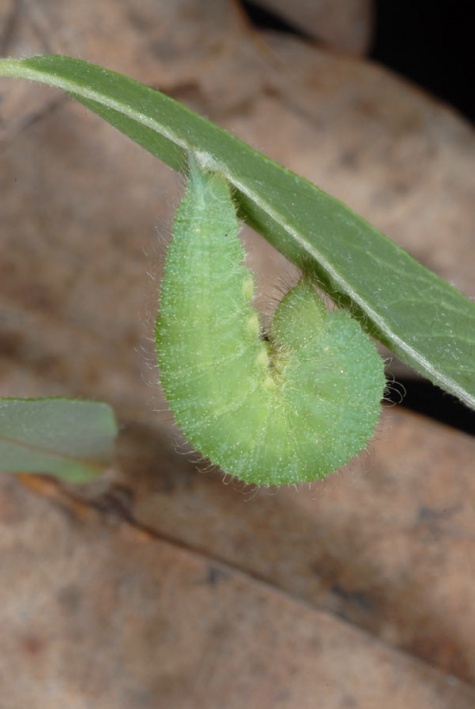 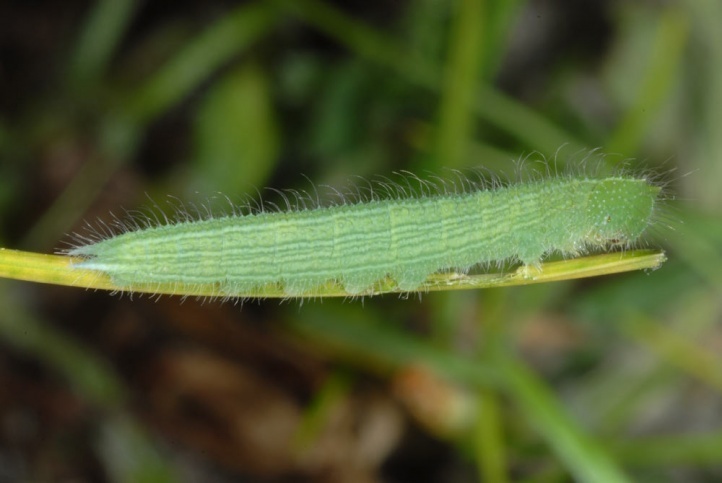 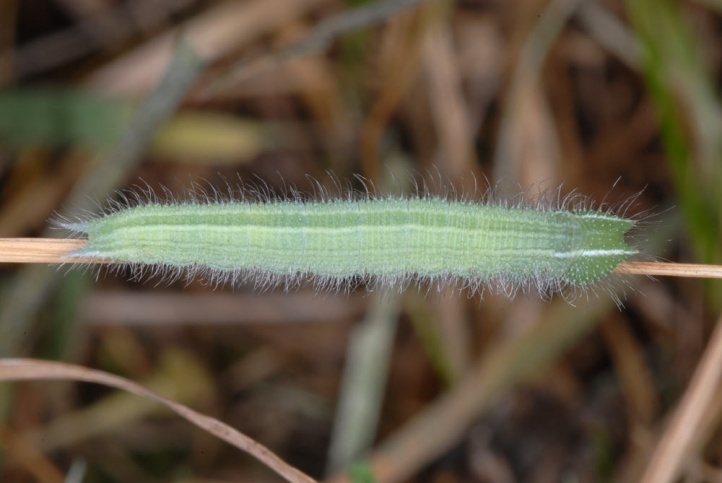 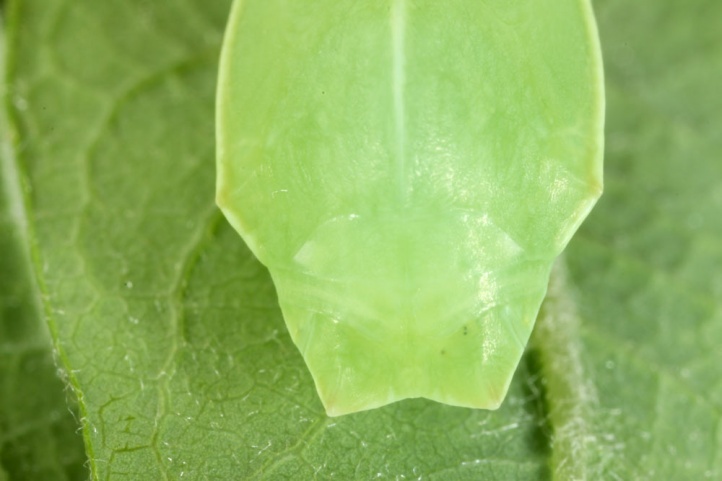 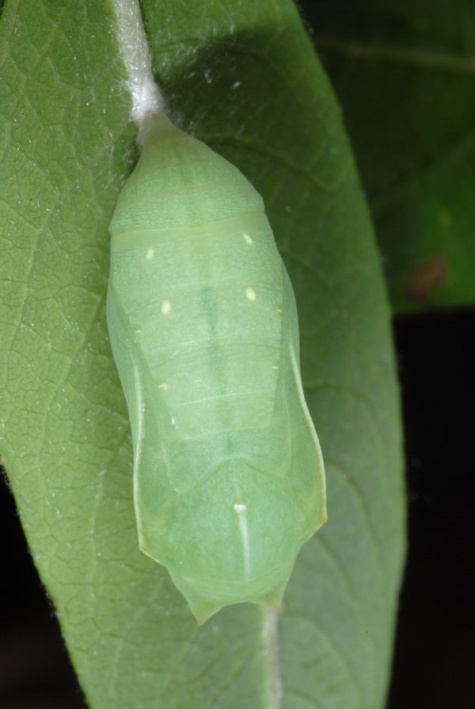 The caterpillar overwinters mostly in the first instar and grows especially from late April to May. 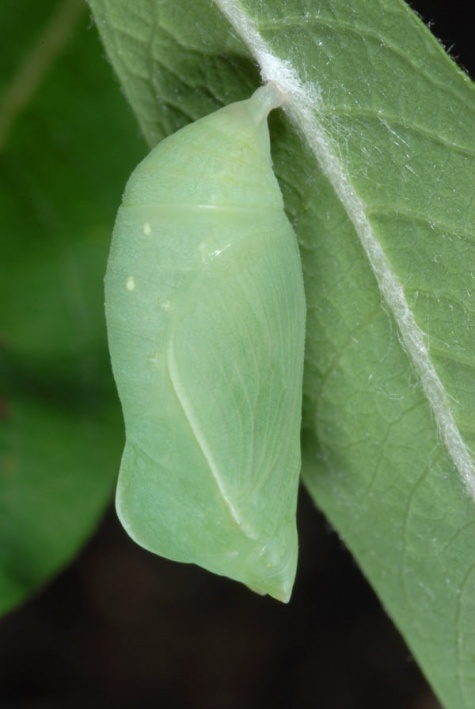 In June, they pupate probably in vegetation near the ground. 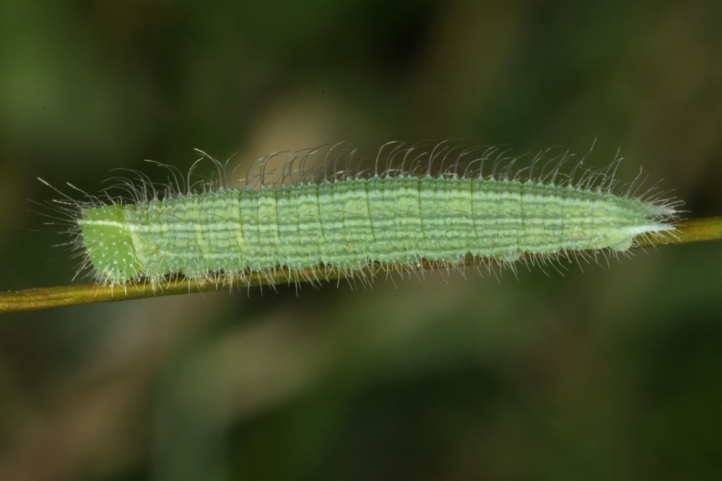 The moths fly from mid-June to early August, with a peak between early and mid-July. 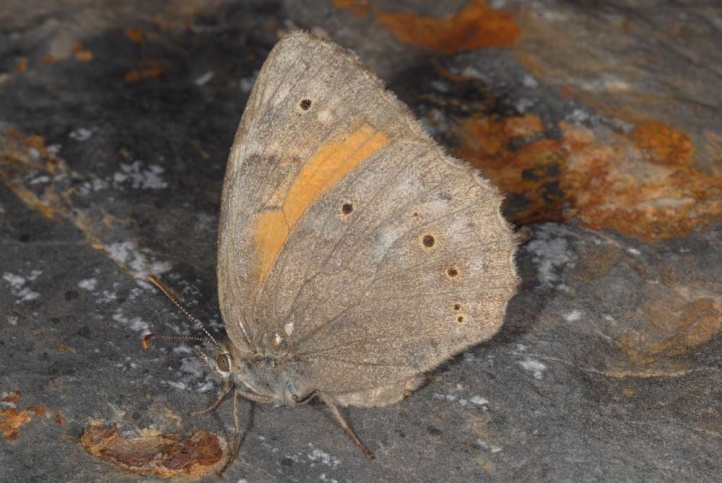 In the Pindos range (Northern Greece) I met females in the Smolikas area in late July 2009. 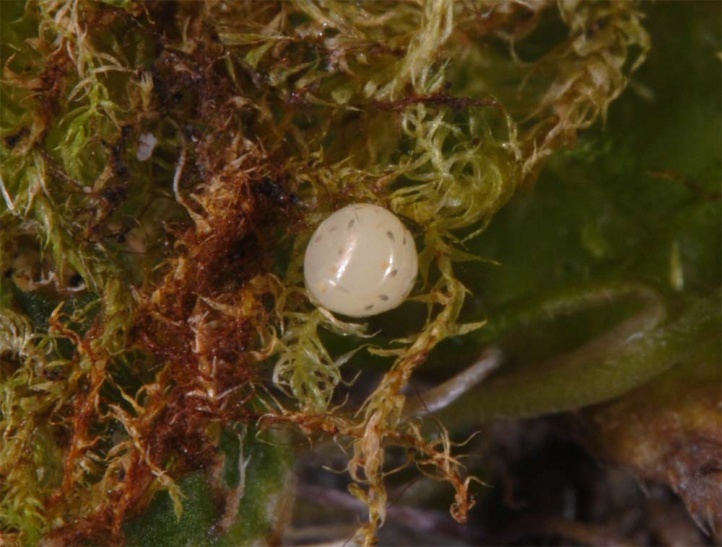 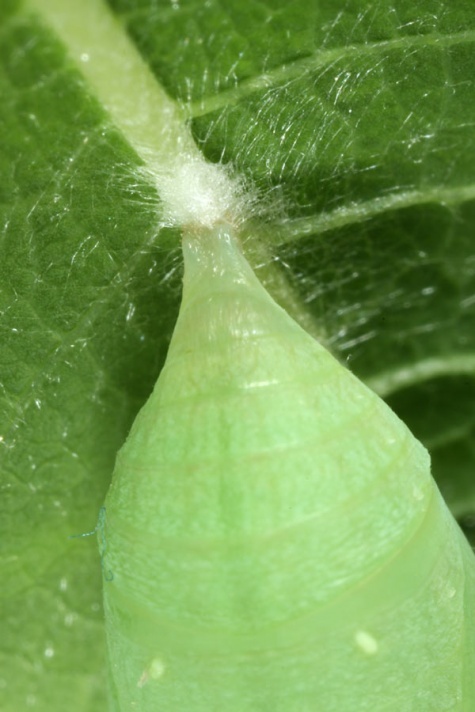 The eggs fall in the vegetation (no adhesive secretion). 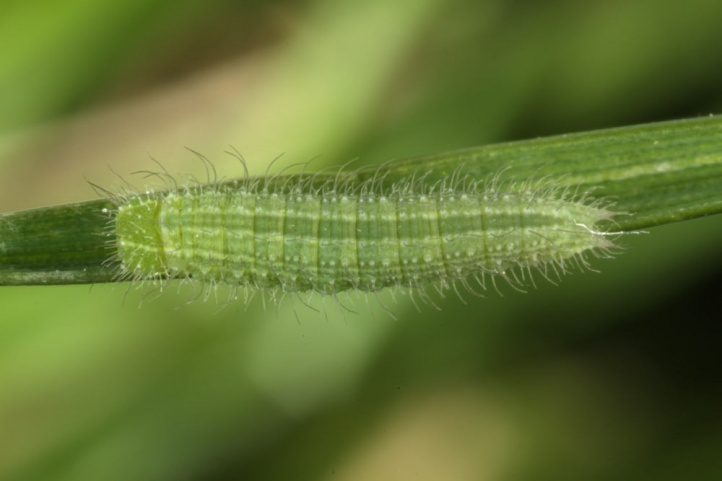 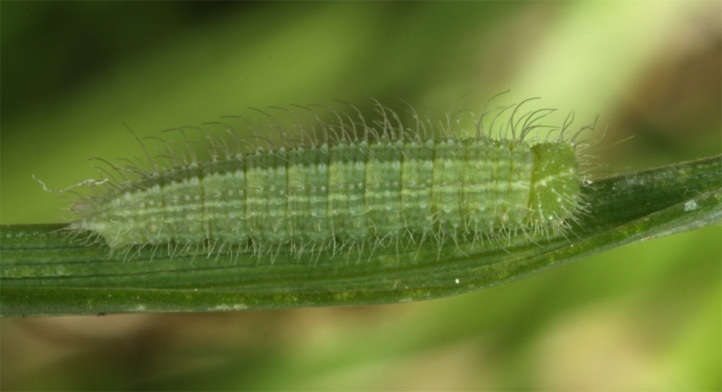 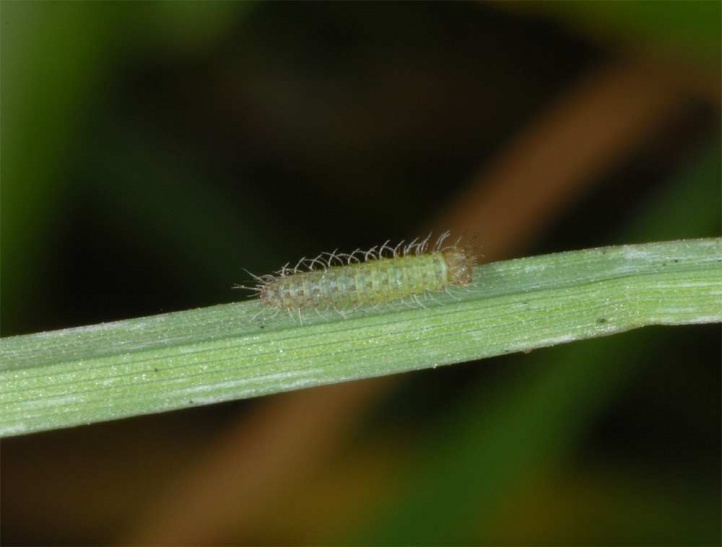 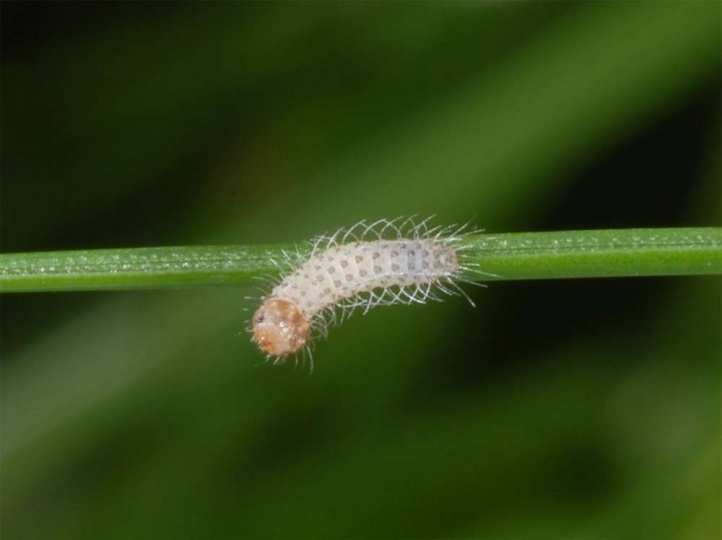 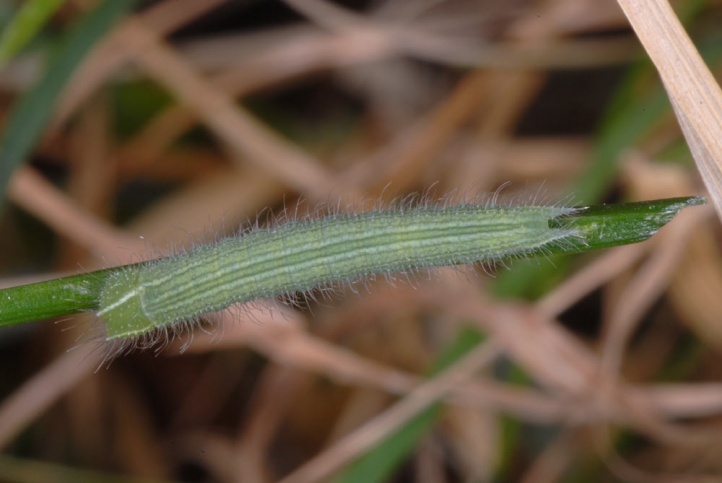 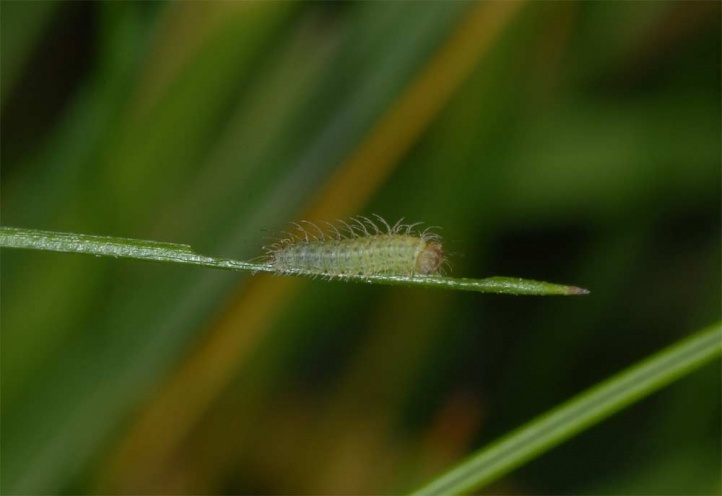 The L1 caterpillar aestivates without food acceptance. 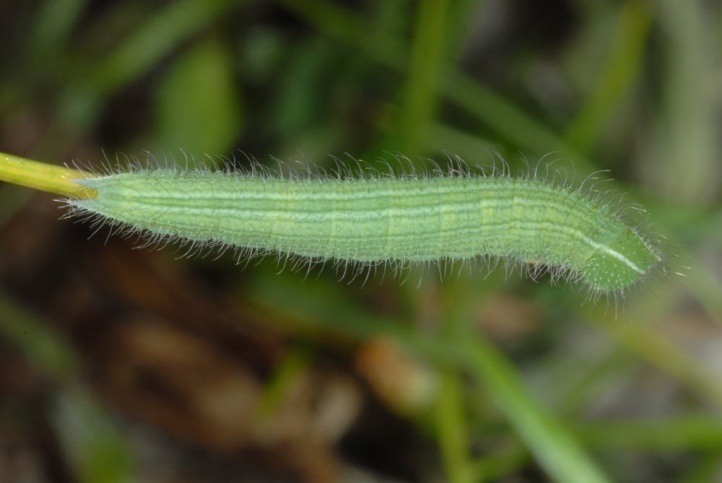 In autumn (September to November) food is consumed, but only modest growth achieved (breeding observation in Central European field conditions on the balcony). 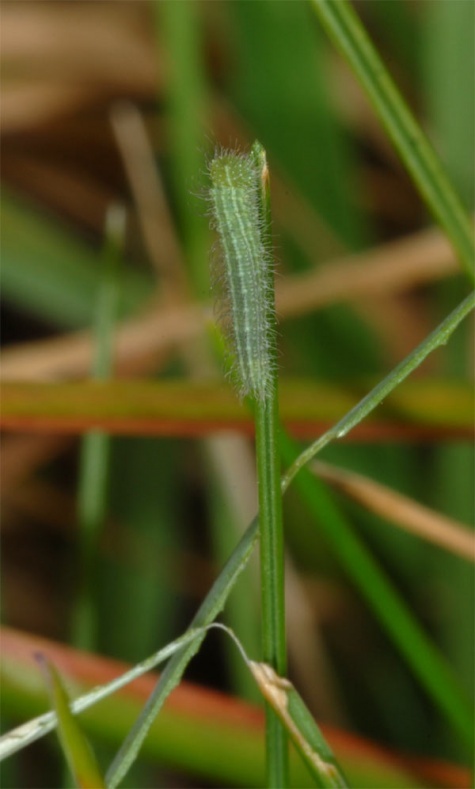 Kirinia climene is threatened by overgrazing in some places. 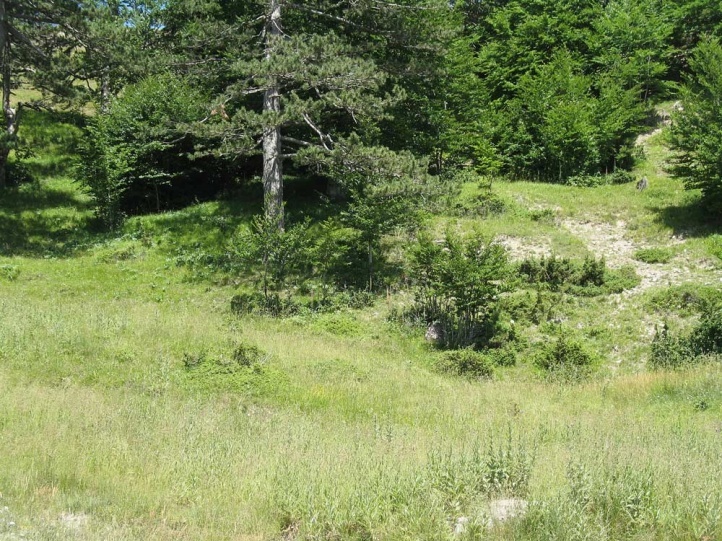 On the other hand, even dense afforestation or succession and infrastructure measures are dangerous. 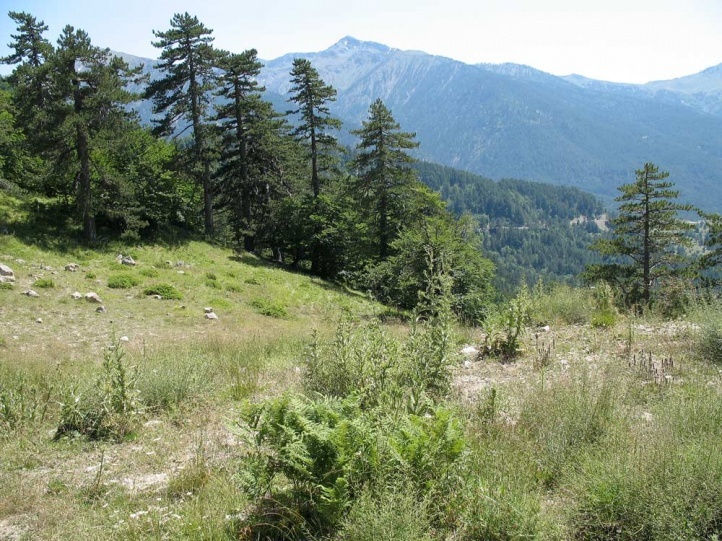 The distribution ranges from the Balkan Peninsula (locally in southern Albania, Northern Greece, Bulgaria, Macedonia, Romania?) 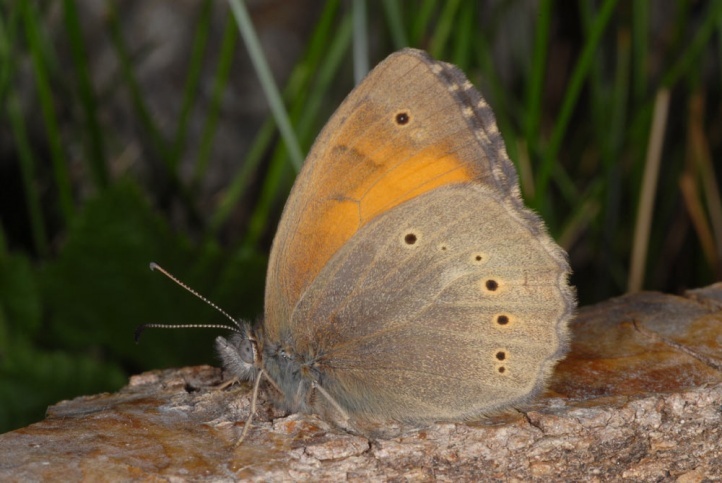 across Turkey, the Kaukasuus and southern Ukraine to the north of Iran.